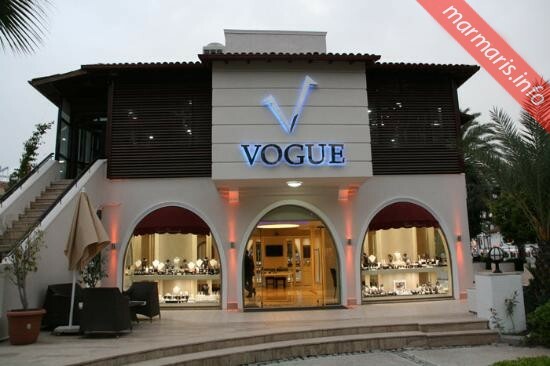 One of the largest jewelry store in Marmaris, Vogue offers its customers the full package – the complete range of handmade ornaments at factory prices, free pick up from many of the town’s hotels, and even post-sale customer service back home in England. Visitors are enchanted by the sheer variety of products available, the vibrant colors of the gemstones and intricate handiwork in the structure of the jewels. While there are mixed reviews as far as the quality of the purchased items is concerned, most customers appreciate the friendly service that makes them feel welcome, even if they have merely walked in to take a look at this highly talked-about store. Which is what many of the guests finally end up doing, thanks to the prices of some of the items, especially diamonds and amethysts. 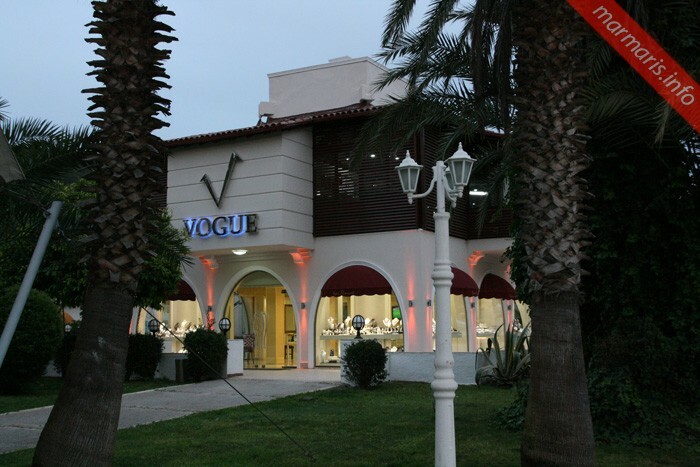 Vogue Jewelry Marmaris has all the bling and charm of a traditional Turkish jewelry stall, encased in a modern, sprawling, air conditioned setting. There are stores in some parts of England as well, where complaints can be dealt with if need be. It is important to note, however, that items sent in for repair in England are often sent back to Turkey to be worked upon. 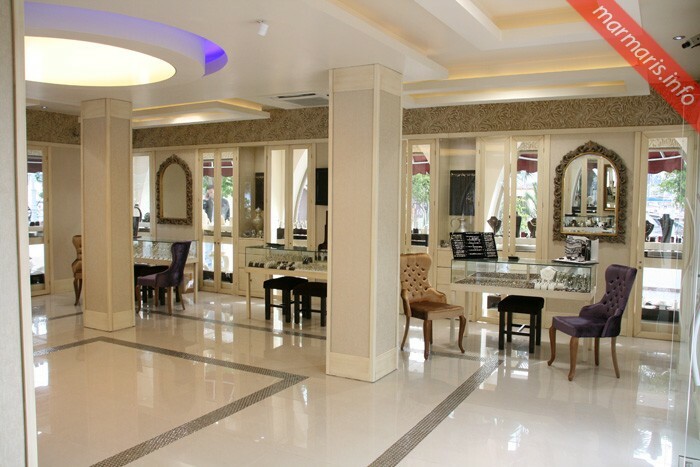 Marmaris Vogue is one jewelry stall where you can do your shopping with confidence and will definitely visit again in the near future.